3. It’s the first time the iRays will play outside of the greater Boston metropolitan area. 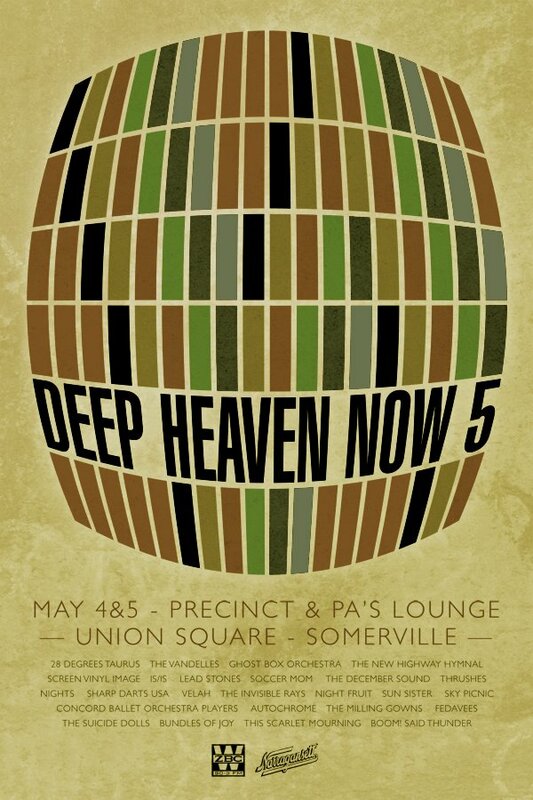 May 1st – Tour Kickoff at TT the Bear’s Place in Cambridge, MA. Special guests – Eddie Japan (hot off their Rock ‘n’ Roll Rumble shows!). May 2nd - The Rodeo Bar, NYC, NY. 375 3rd Ave New York, NY 10016. 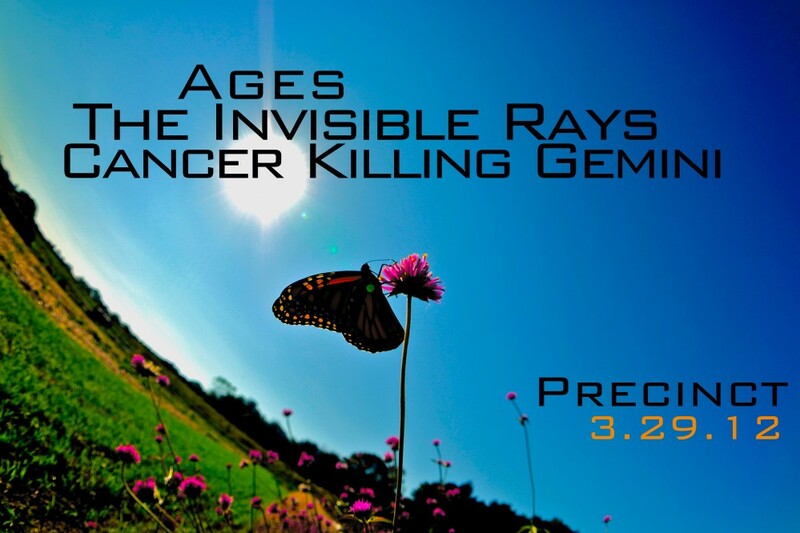 May 3rd - The Norfolk Taphouse, Norfolk, Virgina. 913 W. 21st Street, Norfolk, Virginia 23517. May 4th – In store performance at Fantasy Records, Newport News, Virgina. 10117 Jefferson Avenue, Newport News, Virginia 23605. May 4th – The Hampton Taphouse, Hampton, Virgina. 17 E. Queens Way, Hampton, Virginia 23669. 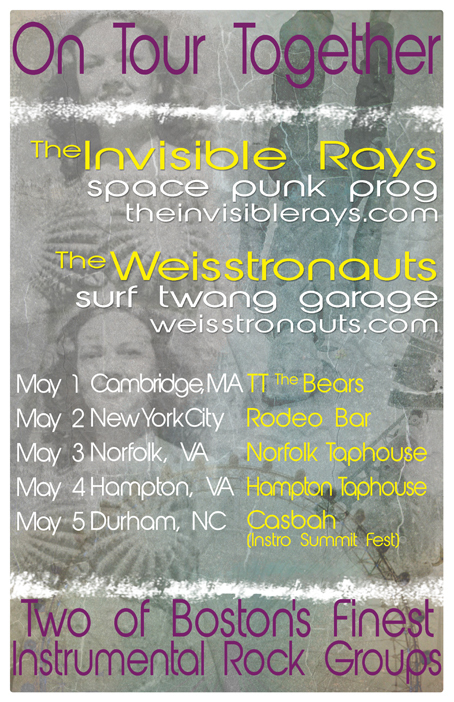 May 5th – The Instro Summit at the Casbah, Durham, North Carolina. 1007 West Main Street, Durham, NC. 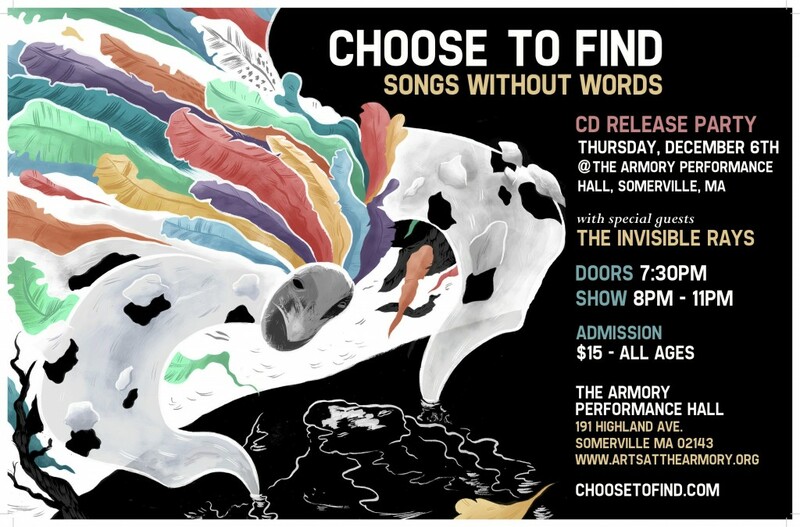 We’re super psyched to be playing a show with choose to find at the Armory in Somerville, on December 6th. Here’s the Facebook Event Page for more details. We’re waiting on final artwork for the poster. This show was originally scheduled for the Magic Room, but that venue has been shut down by the man. Our friends, Choose to Find, are celebrating the release of their long awaited CD, Songs Without Words. Which is, as you might imagine it, an instrumental album of epic proportions. 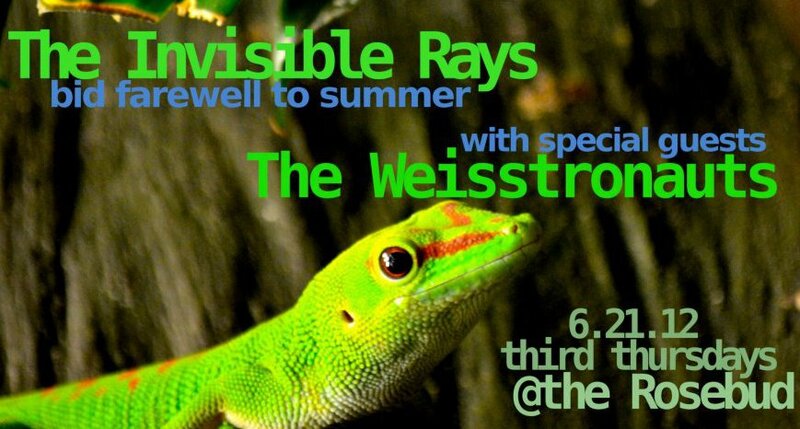 We’re saying goodbye to summer on June 21,2012, along with our friends the Weisstronauts. 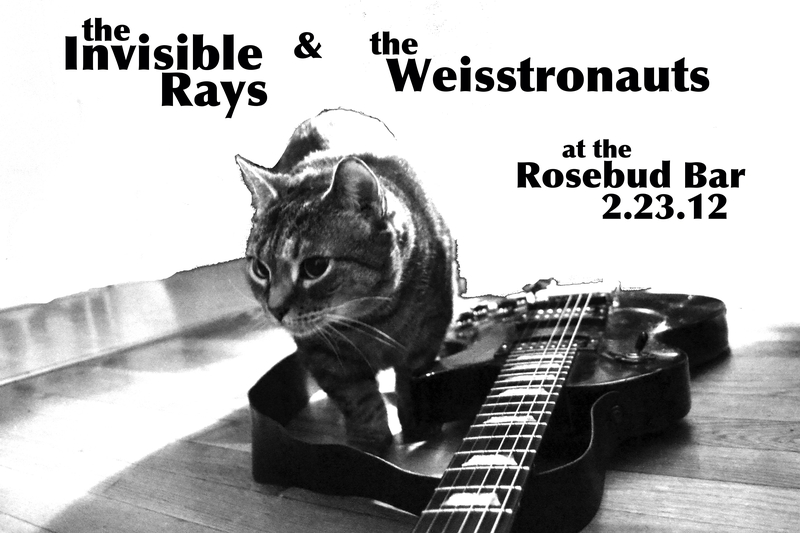 It’s part of Third Thursday at the Rosebud, a series booked by our friend Mr. Roy Rubinstein. This will be our last show for a while, as Mr. Haley will be taking some time off to get to know his new daughter. The Nauts are on first (9:30 pm), and the Rays are second (10:30 pm). There’s a Facebook event page here. 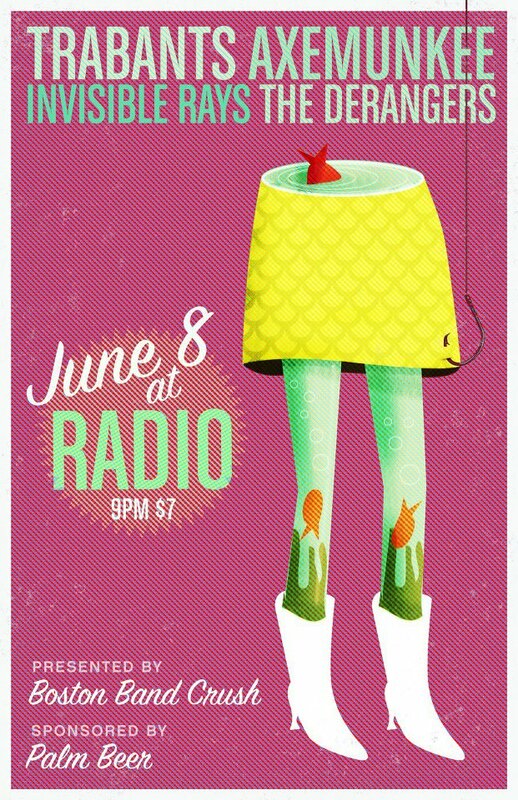 This cool cool poster was made by Nicole Anguish at Daykamp Creative.